A well-maintained and clean patio in the house is an ideal place to relax and have some private time. 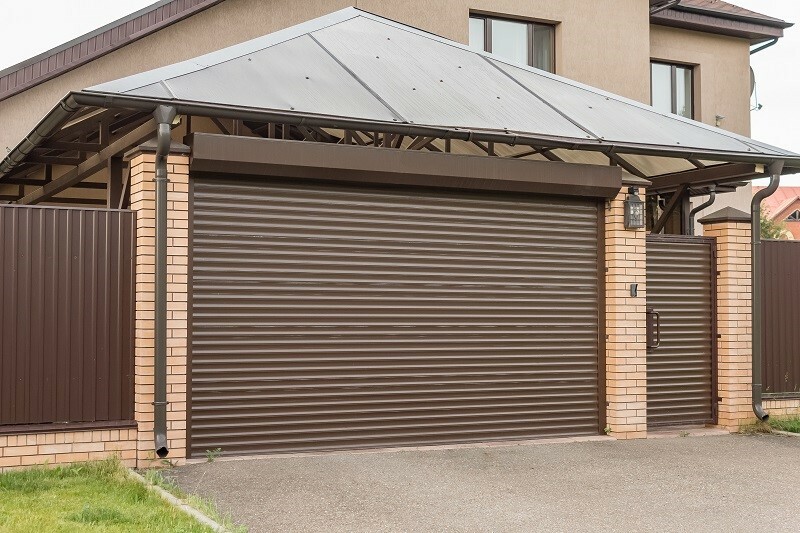 Springs and summers can be really testing for someone who has a patio since, it requires an aggressive cleaning as they get horribly and embarrassingly dirty during these seasons. And nobody wants their patio to look that way. 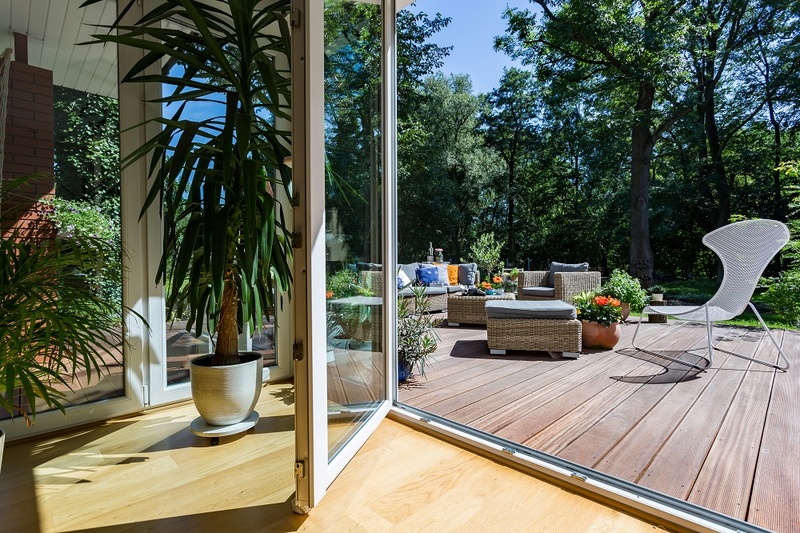 If you can follow just a few tips to take care and maintain your patio on a regular basis, you will never require a major overhaul for your special area. Here are a few DIY (do it yourself) tips to clean and maintain an outdoor patio. Sweep the area on a regular basis: Dry and decaying leaves form the most common feature of any patio, thanks to all the plants and trees. Make it a point to sweep the area with a yard brush on a daily basis. This will not just clear away any dry leaves or flowers but, also any kind of dirt or debris that may get accumulated, if not given due attention. Dry and decaying leaves do not just look messy but can also leave permanent stains on the concrete and the pavements. You can also use a leaf blower, occasionally, to blow away the accumulated dry leaves. Give a power wash: You should give your outdoor patio a power wash with the pressure washer and the best time to do this is at the end of the spring season. Spring is a season that can be the messiest and may require a lot of cleaning. Once the weather is ready to bid farewell, give your patio a power wash with the pressure washer. A pressure washer is an excellent way to clean any kind of concrete. But, it is important to follow the instructions given by the supplier or the manufacturer of the paving, since certain cast and stone products cannot bear a pressure wash and should be cleaned with a regular hose to avoid any damages. 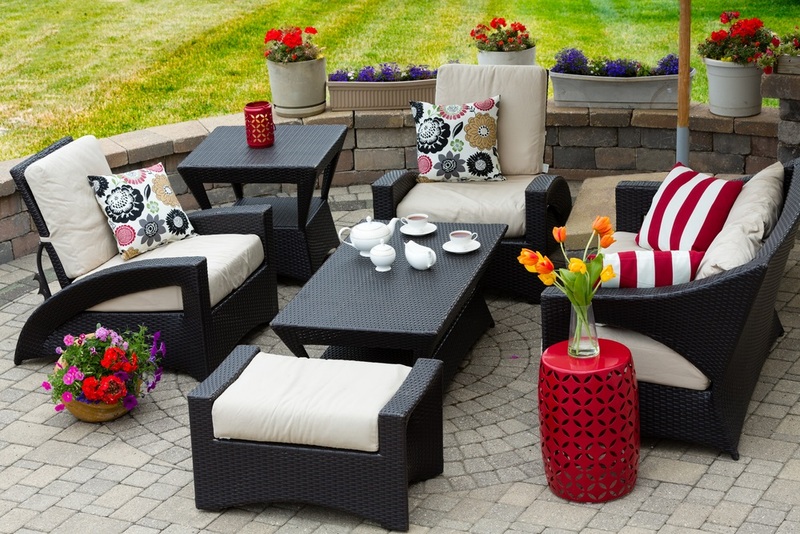 Maintaining the patio furniture: Your patio furniture adds the final touches to your outdoor patio, so you cannot afford to ignore them. From time to time, look for any minor repairs that your patio furniture may require, this will prevent you from incurring any major expenses later. If you have plastic or synthetic rattan furniture, you can use your power washer to clean them but in case, you have furniture made of wood or metal, you must only manually wash them. Wooden furniture should also be treated with a varnish to preserve it well. Beautification of patio: Beautiful flowers and plants are an instant way of adding some color and brightness to your outdoor patio. Trim and treat the existing plants, add some new ones for the season and refill the plants with compost. Discard any dead plants or weeds and add that magical touch by putting a few beautiful garden pieces in between the plants. Give the final touches: For the final touches, paint the walls, fences and shades (in bright colors), deck up your furniture with some colorful upholstery and add a few books in a side shelf. Once you are done with all this, consider adding a barbeque corner to your outdoor patio. This will not just uplift the entire mood of the place but will also give you a perfect reason to party with your friends and family. This article provides you simple tips for cleaning and maintaining your outdoor patio.